Flock is offering a whole year of Flock Pro for free to teams on HipChat and Stride after they were acquired by Slack. Not only did Slack buy both companies from Atlassian, but it is shutting them down. There is a battle brewing in the real-time, chat-based communications market as more of today’s workforce choose to work remotely and look for efficient collaborative tools. The latest skirmish comes as the result of Slack’s acquisition of Hipchat and Stride, which has led Flock to launch a campaign for persuading those users to come aboard its platform. Flock, Hipchat, Stride, Slack, Microsoft Teams, Cisco Webex Teams and others are all vying to be the platform of choice for the future of workplace communication and collaboration. 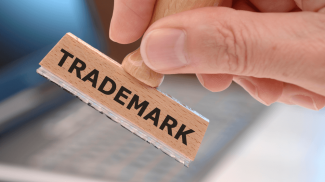 These companies are now going after small businesses because they account for more than 90% of businesses around the world. The collaborative tools these platforms provide has changed the way small businesses hire talent and run their daily operations. 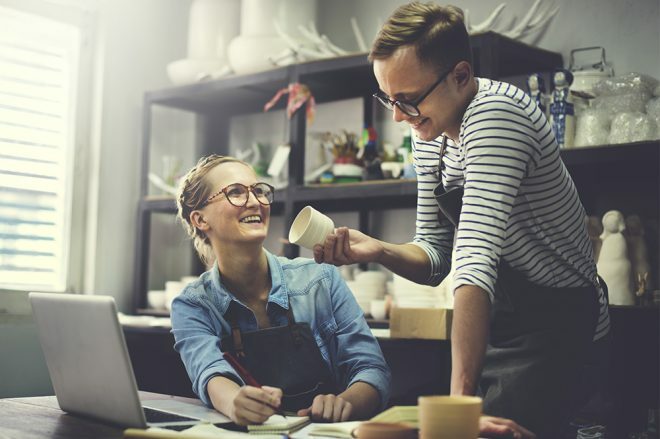 Business owners now use freelancers, remote workers and contractors to supplement their workforce and get specialized talent for one-off jobs, temporary help or even a permanent hire at an affordable rate. 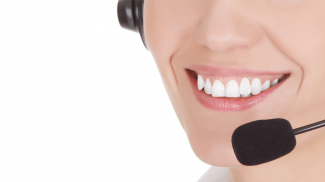 And when it comes to communicating and collaborating with them, they are using one of the platforms mentioned above. 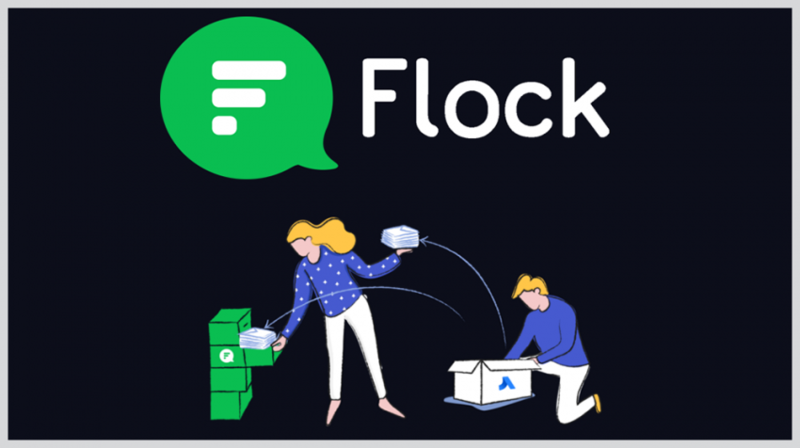 For Flock, the consolidation of the market through mergers and acquisitions is making the platform a leading contender in the segment. Flock currently has more than 30,000 companies using its platform around the world, many of them small businesses. In a recent press release, Flock said it is going to make the migration process from Stride, which is the team version of Hipchat, as easy as possible. Flock already has a simplified migration format for HipChat users. The new feature is going to allow Stride users to bring over all of their teams including messages and users with a single click to Flock. The competition means consumers will have more options at better price points. Just like Slack, Flock has a free plan and a Pro version for $4.50 per user per month compared to Slack’s Plus plan of $12.50. The news of Slack’s acquisition comes just days after Microsoft announced the release of a free version for Teams. While Flock and Slack have a free version as part of their offerings, the news from Microsoft may drive many small businesses who already use the suite of Office applications to Teams. The availability of the free version of Teams just upped the ante in this segment. Stay tuned for further consolidations. Stride and Hipchat Cloud products will be supported by Atlassian until February 15, 2019. Given the low incremental cost of SaaS and the competitive nature of the industry, every switch they get will probably be less expensive than acquiring that customer through advertising, trade shows, etc. I’m just surprised that Slack is buying HipChat and Stride to just shut them down.